the heart of Table Rock Lake. You may come for a visit, but you will stay for a lifetime! 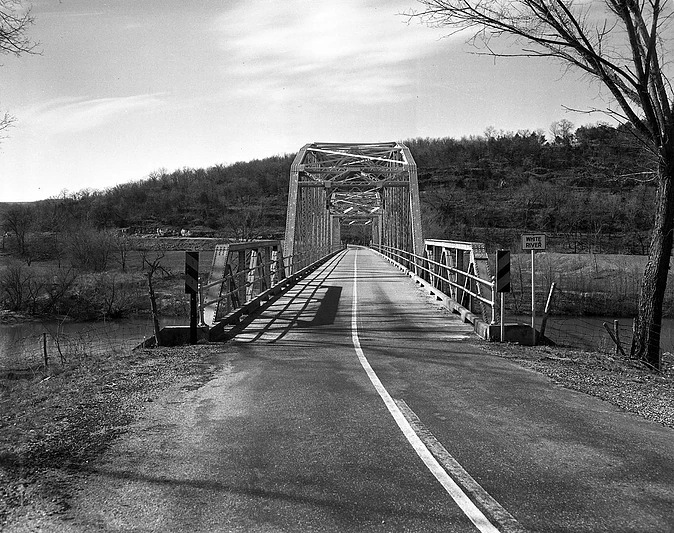 Kimberling City was settled as a direct result of the construction of Table Rock Dam and Reservoir by the U.S. Army Corps of Engineers. 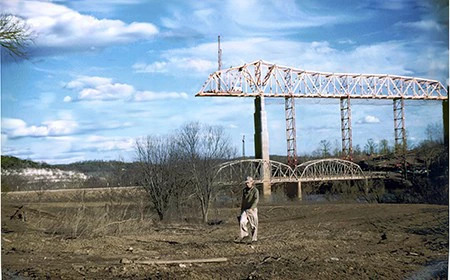 The first two power units were ready for the generation of power in June of 1959 and units three and four were completed by August 1961. 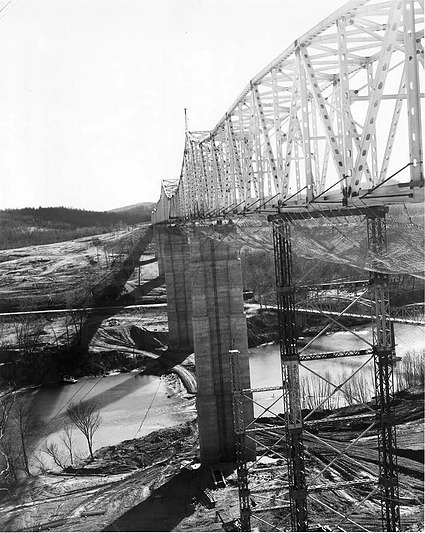 The City was named after the Kimberling Family, who for many years had operated a ferry approximately where the present State Highway 13 bridge is now located. 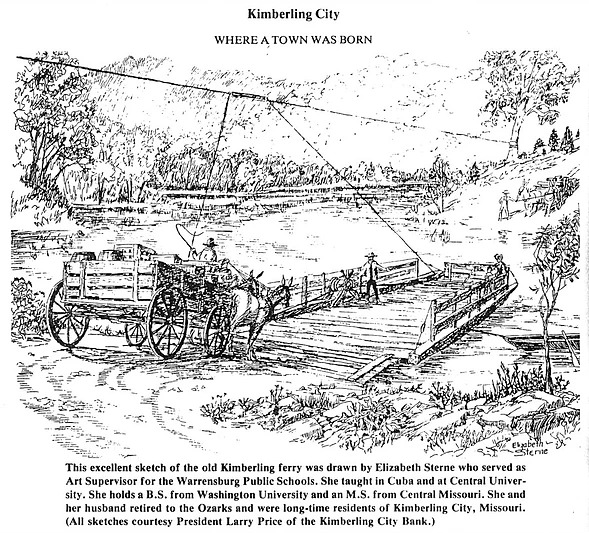 Kimberling City was incorporated on June 26, 1973 as a Fourth Class City under Missouri Statutes, and as such is subject to the Missouri Statutes. It is the largest city in Stone County. The City has a Mayor/Board of Aldermen form of Government. The City is divided into two (2) Wards with two (2) Aldermen representing each Ward. The term of office for the mayor and each alderman is two (2) years with elections held each April. Population according to 2010 Census Information is 2,400. The amount of land area in Kimberling City is 3.78 sq. miles. Cape Girardeau = 301 mi. Columbia, MO = 210 mi. Kansas City, MO = 216 mi. Jefferson City, MO = 179 mi. St. Louis, MO = 259 mi. Scroll down on the Home page to sign up for email and text alerts from the City of Kimberling City.